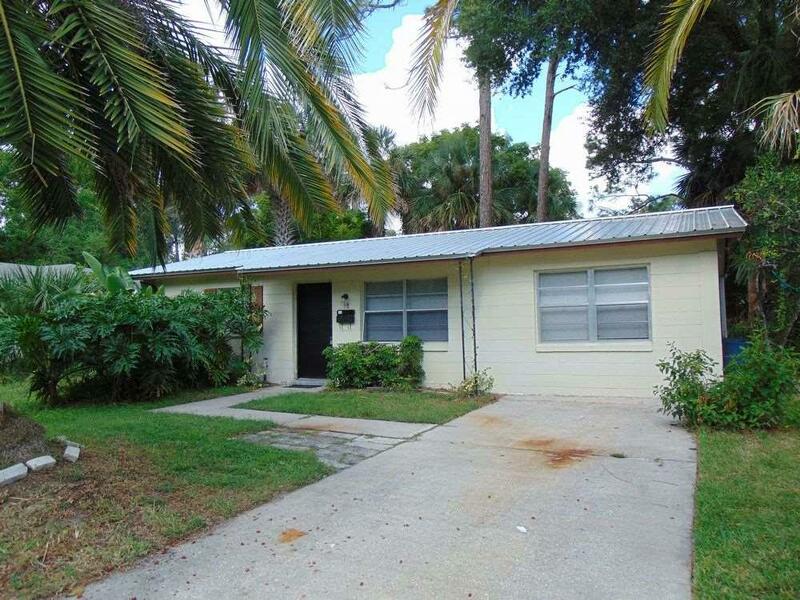 Charming two bedroom, one bath home in the Shores! 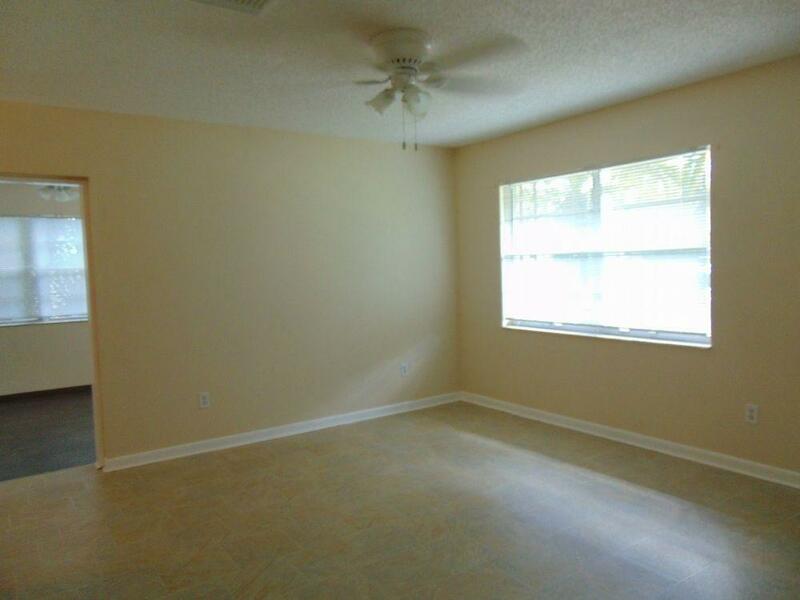 This home has a spacious great room for multi purpose with laminate wood flooring. An additional large living room. 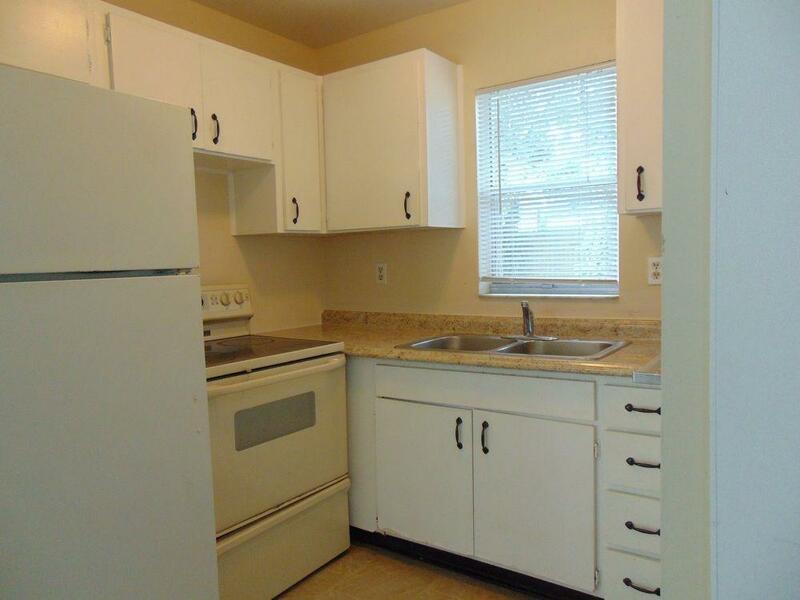 This home has interior washer/dryer hook up. This home is shaded by beautiful matured trees in a great location that is close to shopping, dining, historic downtown St. Augustine and only 15 minutes from the beaches. One small pet under 25lbs permitted.